The biggest wireless carrier in the world may have just revealed when the iPhone 6c 7c will finally launch. Rumors of the iPhone 7c have been heating up the rumormill for months now, and with the device’s big unveiling supposedly just around the corner, it appears that China Mobile has accidentally confirmed to the world that the new low-cost iPhone will arrive by April 2016. 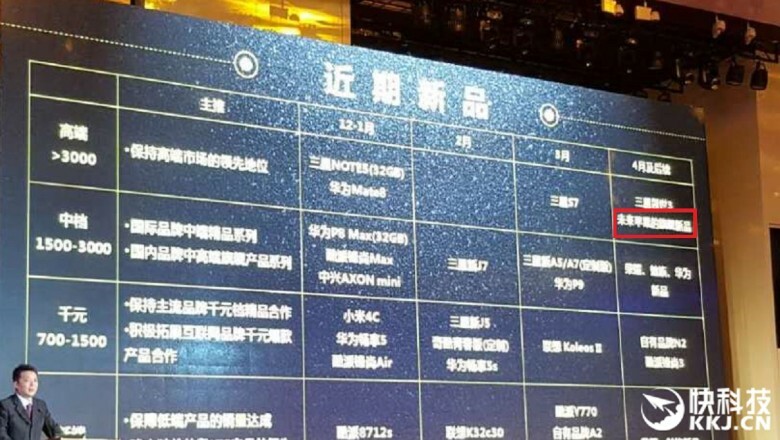 At an event held a few days ago, China Mobile showed a product roadmap that claims Apple’s upcoming 4-inch iPhone will hit mainland China in April and that it will cost will cost 3200 Chinese yuan (about $500). It’s unclear if that’s when the device will be available worldwide. 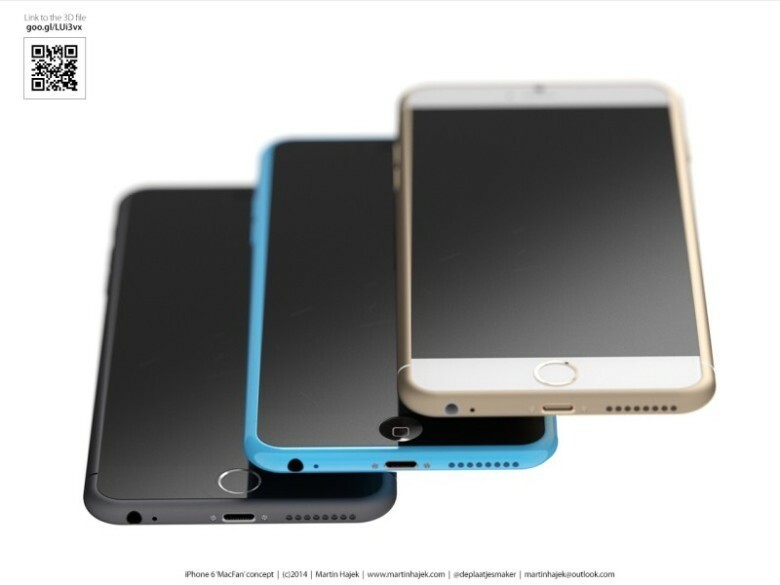 The iPhone 6c (or 7c) is expected to come in an all aluminum frame similar to the design of the iPhone 5s. It’s 4-inch display will likely pack a 1136 x 649 resolution. Other features will likely include NFC for Apple Pay, an 8MP rear camera, an A9 processor, and Touch ID. This entry was posted in Apple news and tagged iPhone 7c, irumors, iRumorsnow. Bookmark the permalink.